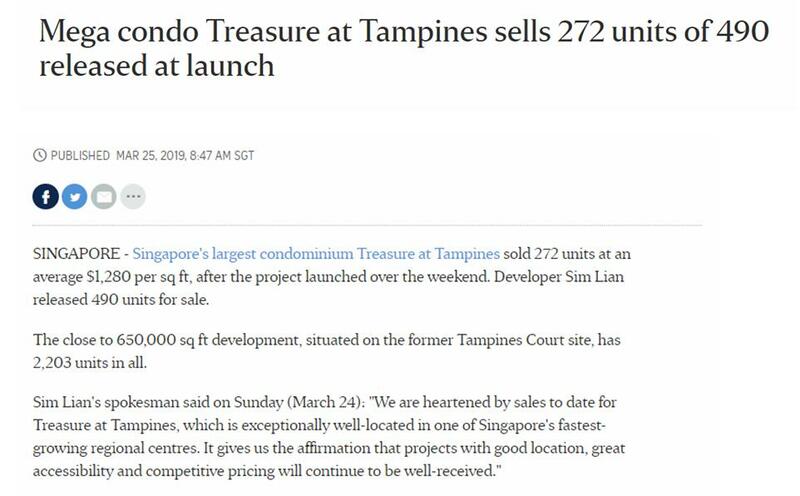 One of the biggest scale condominium in the East, Treasure At Tampines, has successfully launched and sold 272 units on a single day after 1 week of show flat preview. 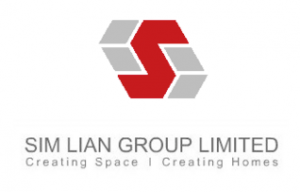 Despite the short 1 week period, the result was amazing and Treasure At Tampines developer – Sim Lian Holdings Limited was delighted over the response. Many were won over mainly due to Treasure At Tampines price. It was reported having a median of $1,280 per square feet. 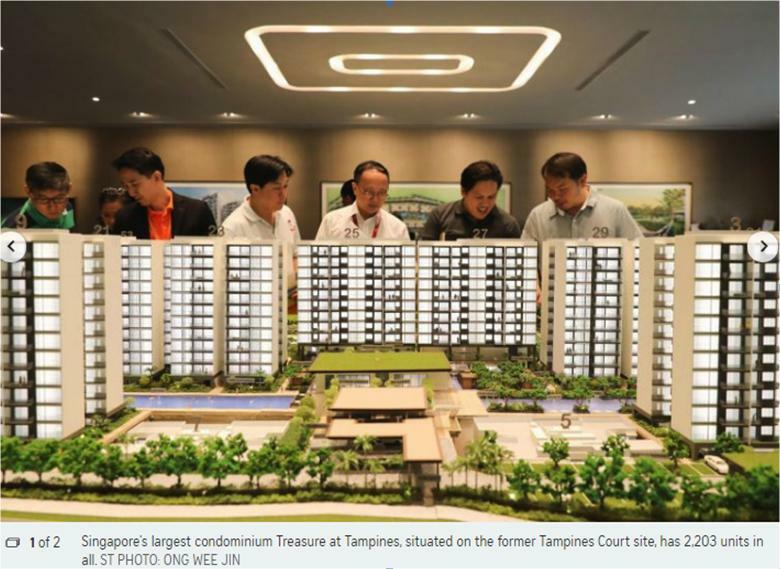 The layout plan provided in Treasure At Tampines condo is spacious. More of Treasure At Tampines E-brochure is available for downloading.